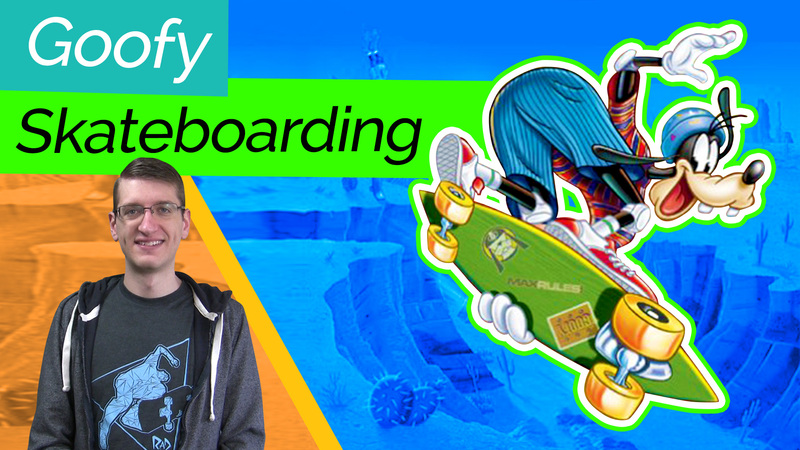 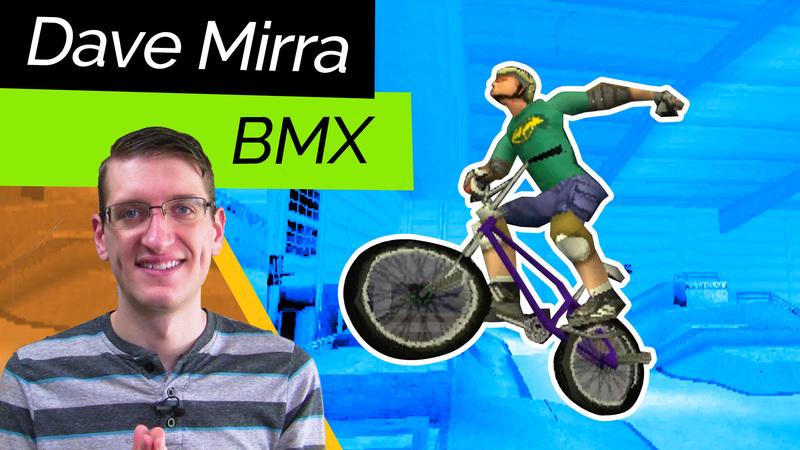 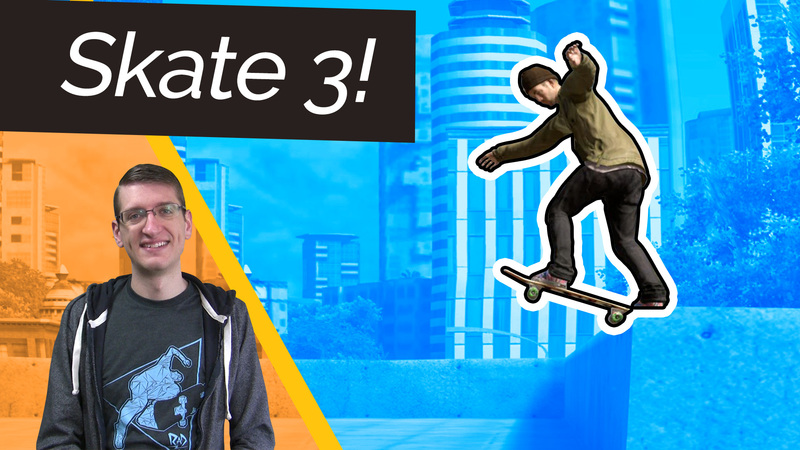 Skate 3 Jumps the Shark! 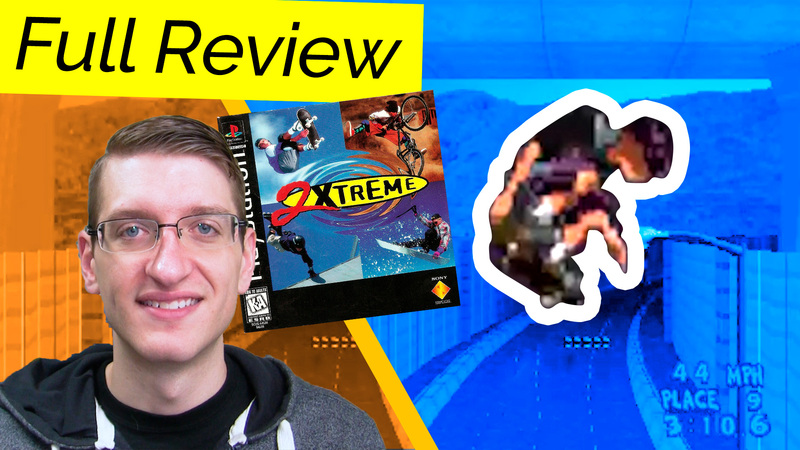 Is the series past its prime? 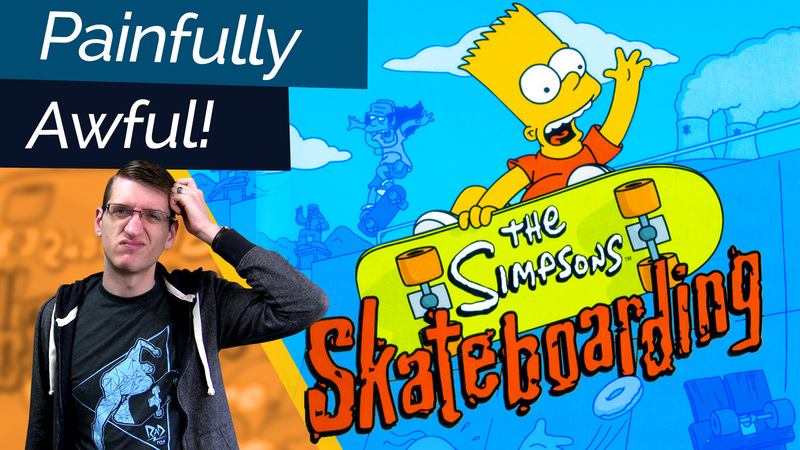 EA Skate – Another Tool in the Goofy Propaganda Machine? 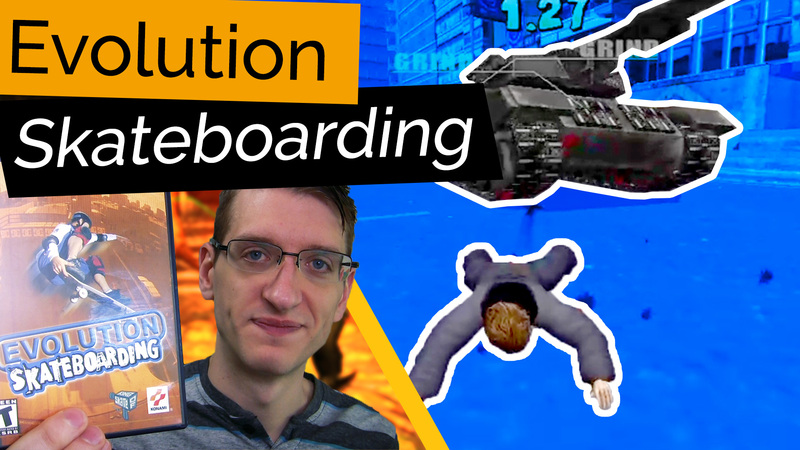 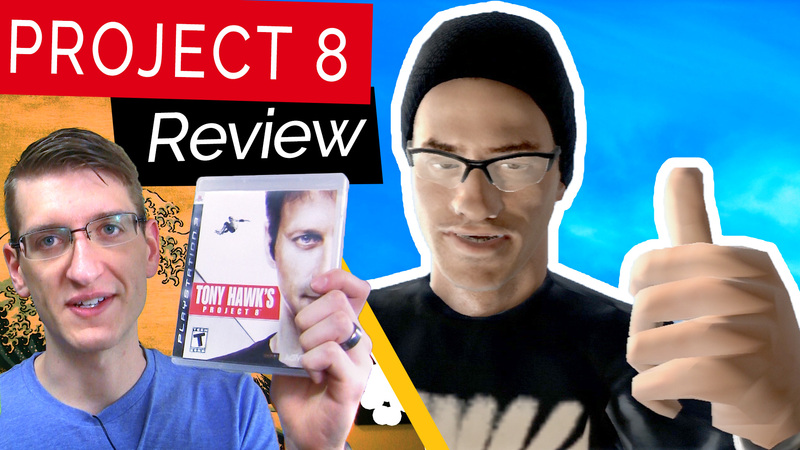 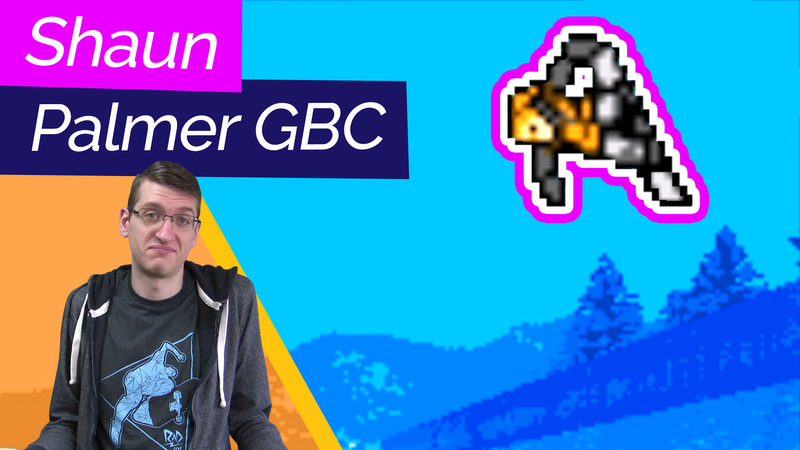 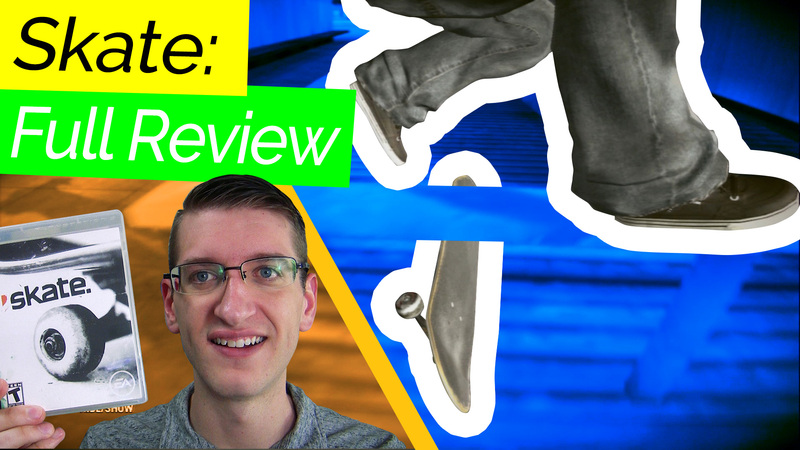 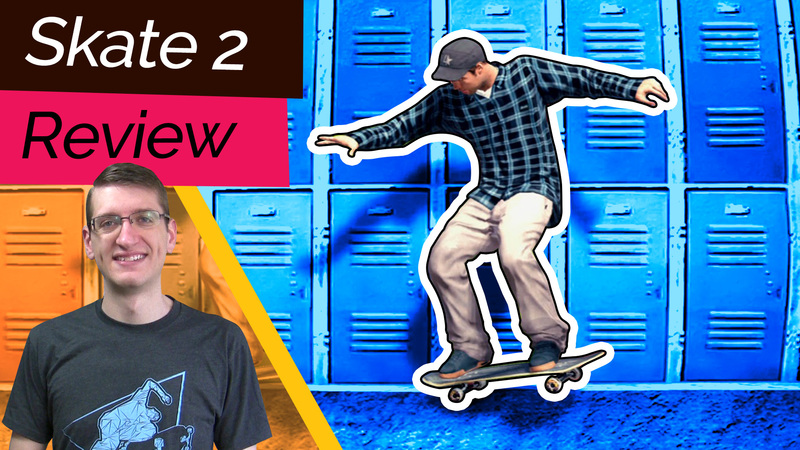 Tony Hawk’s Project 8 – this game literally made me sick!